The internet plays a vital role in every sphere of our lives; in fact, every one of us is dependent on the web. In today’s competitive world, we are in a hurry to choose the best web development company to get our business websites built as soon as possible. 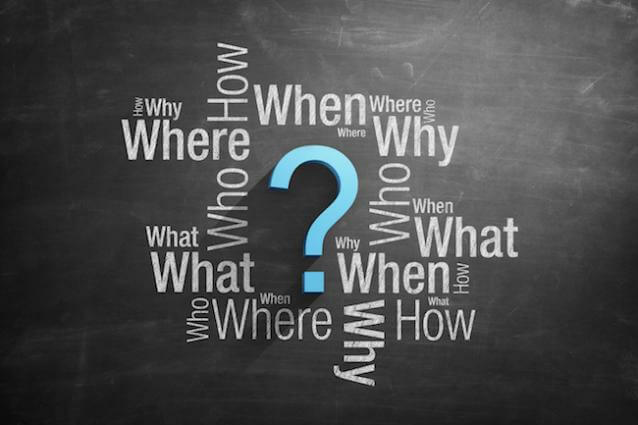 But when we question our self then we will be able to know that we are not thinking on most of the factors like:why we need to have a website? Whether it is meeting our business prospective? or whether it is able compete with other business websites? 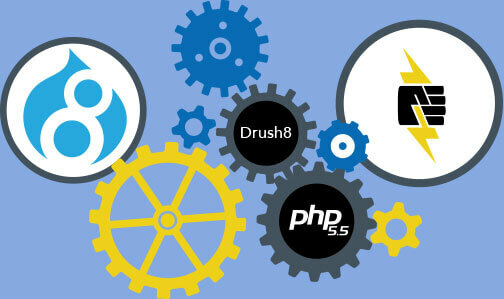 Neerja Softwares here in its Jaipur developmnt centre announced the start of vestibule training programs in PHP-Drupal. 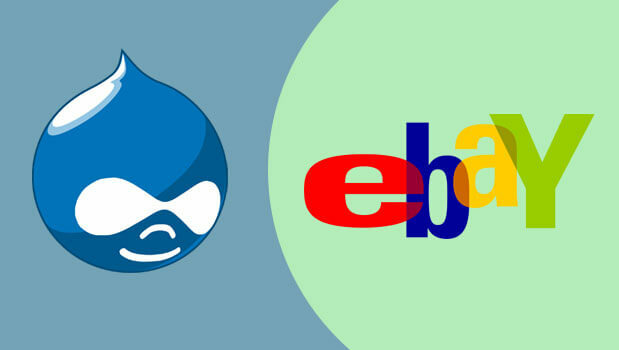 Its main purpose is to help the young aspirants to get a nudge over the Drupal topics and the allied fields in the website development and thereby showcasing their skills in the website development arena. 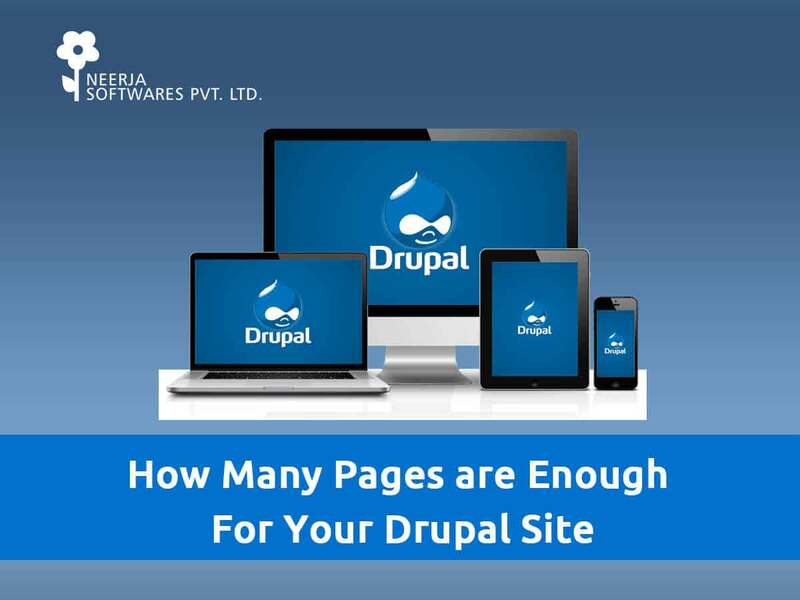 How many pages are enough for your Drupal Site? When it comes to content management system for websites development and design, the first thing that comes in our mind is, how to develop a website with full functionality features? 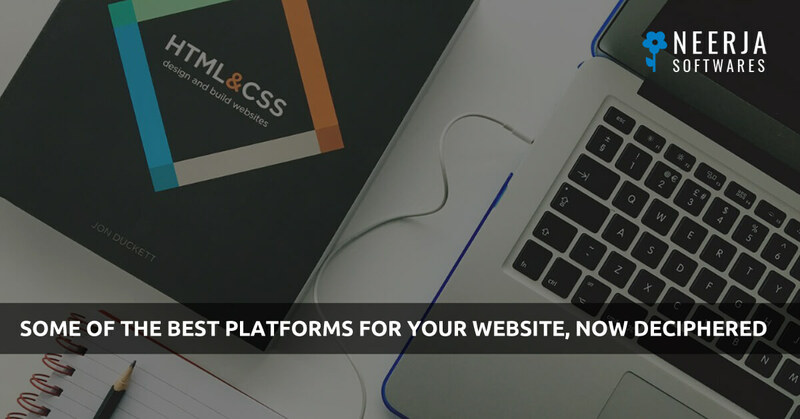 Many of us like to know and have been asking most of the times about what is CMS and what all are its features to build a website. 'Neerja Softwares' team witnessed a cerebral presentation last week on the Drupal topic called as “Drupal Commons”. Some of the excerpts of this presentation are shared here below. "Drupal brings people together; Commons gives them something to do". It helps us to add wikis, calendars, groups, and other social web features easily. 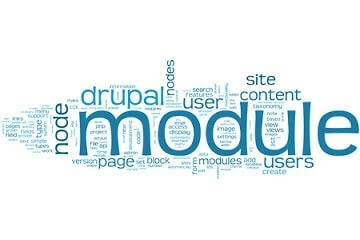 And all that’s built on the Drupal, with all its familiar features and advantages. 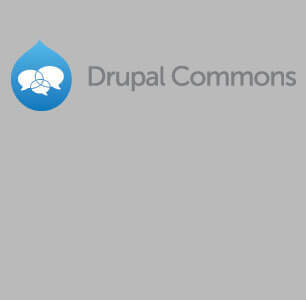 “Drupal Commons” is Acquia product. How is IoT helping businesses to get the cutting edge? The Internet has already revolutionized the way the entire lifestyle of people. 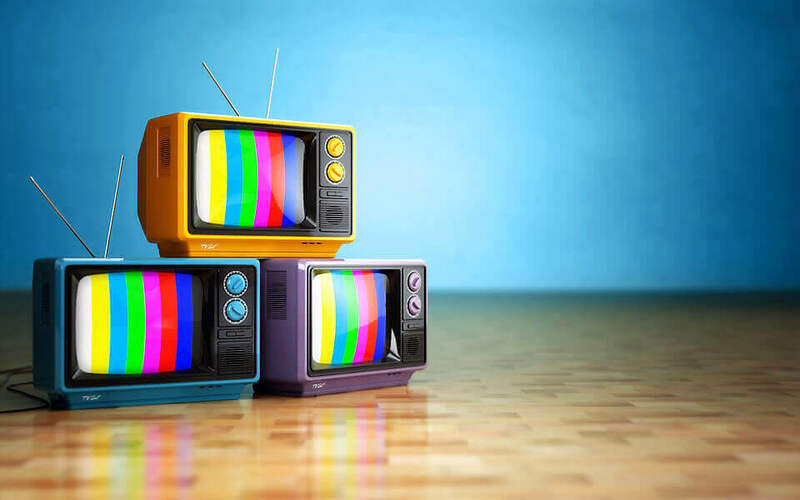 Now the next big thing for ambitious players is the innovative synergy between the connectivity, interfaces, and devices that can take user experience to the next level. 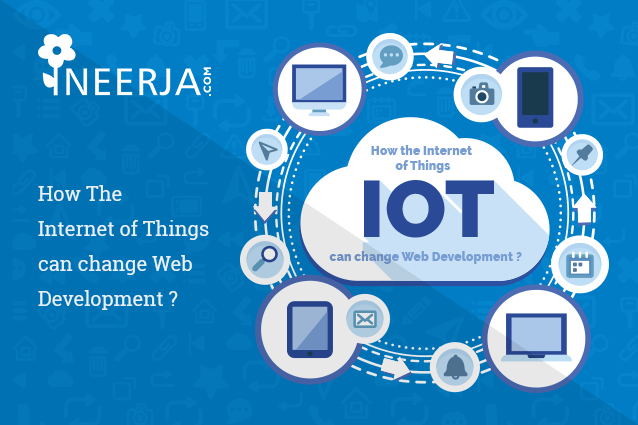 Here the new revolution in the form of IoT (Internet of Things) has already started registering its presence. Pre- Final Year CSE Batch students from Suresh Gyan Vihar University conducted their 45 days Industrial Training in Website Development in Drupal and PHP at Neerja Softwares Pvt. Ltd.
Drupal is basically a content management system provided by open source community for developing dynamic and theme based web application for business groups, institutions, corporate houses and many other departments or areas of work. 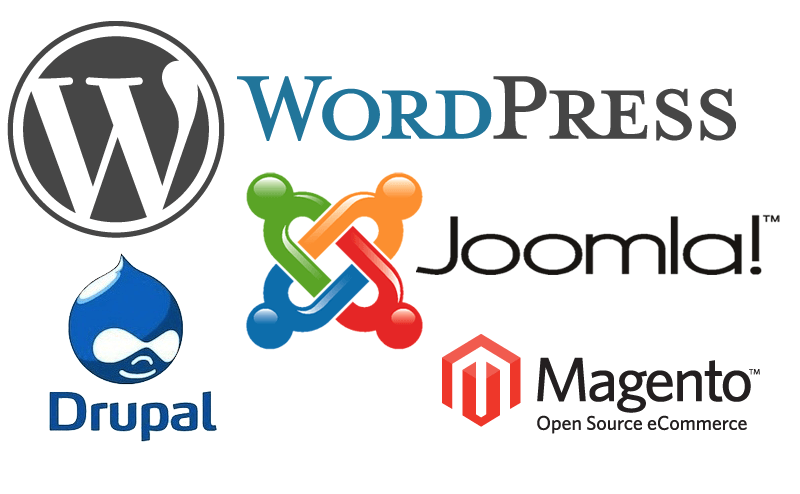 It is used as a back end system and provides a content management framework for the developers. It is free with a number of modules already being made by developers for others to use them. 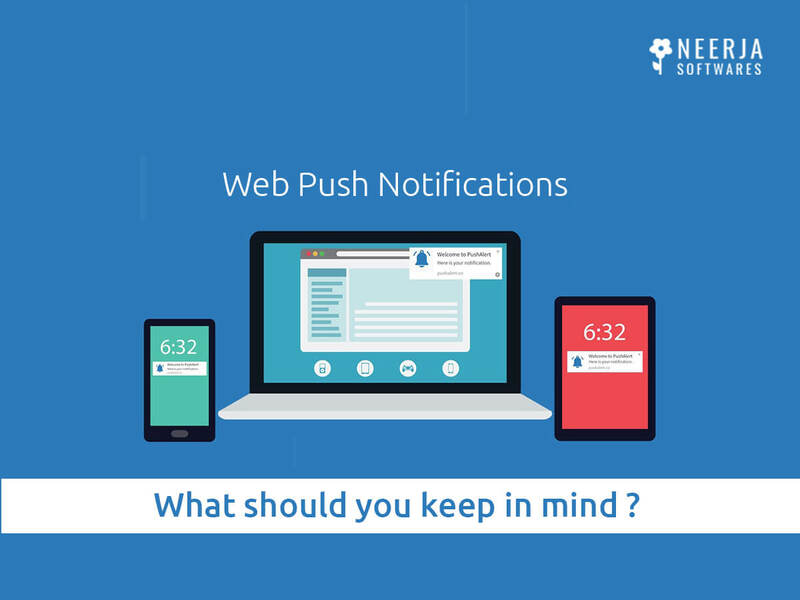 Web Push notification is one of the latest marketing strategies that refer to the notifications sent by websites on your device. 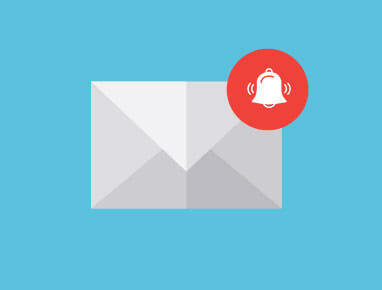 This model allows the companies to send you the notification even if they don’t have your email. Secondly, you don’t need to be logged in to a specific website in order to receive the notification. When one starts his online journey one of the most basic things he needs is web hosting. 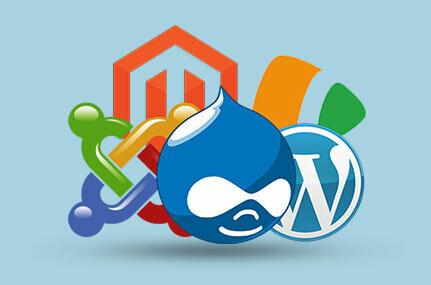 There are a number of web hosting services in the market but choosing the right services is not so easy. Even more difficult is to choose the right type of hosting and server. Many times the sheer complexity of the terms used by the web hosts while explaining their packages can even make the matters look more complicated.